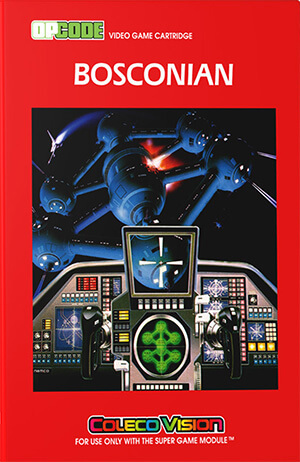 You are the last hope of the people, trapped beneath the dominance of the Bosconian aliens’ space stations. Embroiled in a terrible war against the Bosconian enemy, the Federal Council has stolen the plans for enemy’s bases. Strapping into the cockpit of a heavily armed prototype Star Fighter, it’s up to you to wipe them from the skies and win the freedom of the peoples of the Earth.